I love learning from the best! And I love sharing that with my readers! 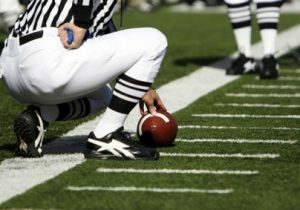 We all want to become better football coaches! I wrote a book about 106 State Champions from 42 different states. It was very intriguing. I have never seen a book like it, with so much first hand detail directly from State Champion Head Coaches. It started by just emailing 5 Head Coaches, then another 5, then another 5. It turned out to be a really great project, and Coaches Choice published it. Buy your copy here for just $19 + shipping! Last year I decided to highlight more State Champions in a series here that I called CHAMPIONS LOCKER ROOM. This is the first CHAMPIONS LOCKER ROOM edition about the 2015 State Champions! I’m very excited to start this series again this year. 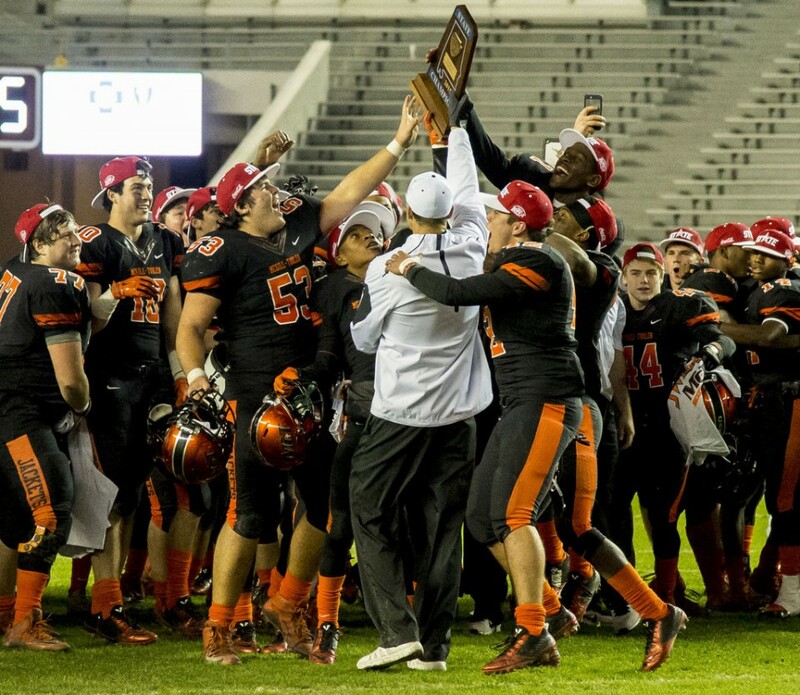 You can read about the 2014 State Champions, and the CHAMPIONS LOCKER ROOM series here. 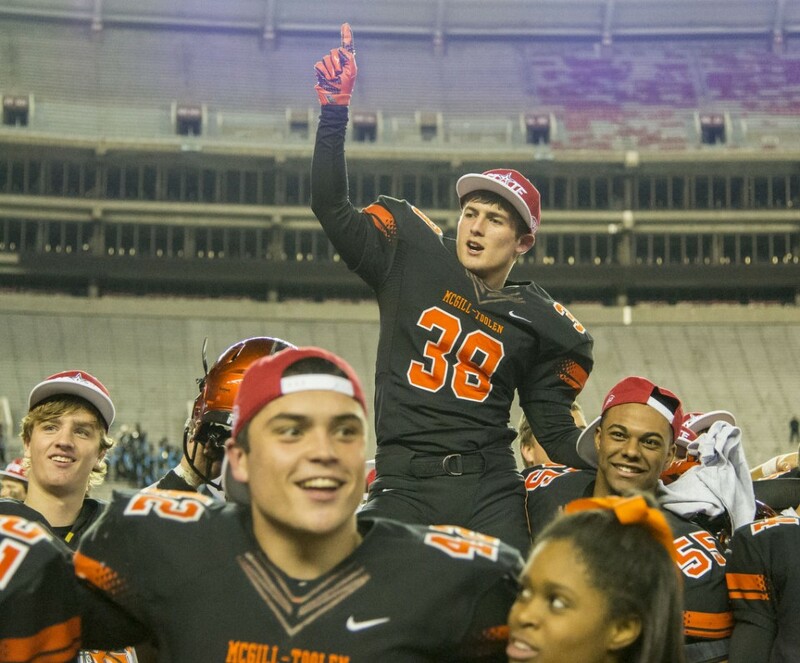 The #2 ranked football team in Alabama, according to MaxPreps, for the 2015 season is McGill-Toolen Catholic School. Many thanks to Head Coach Caleb Ross for taking the time to share his wisdom, and to take us inside their locker room! 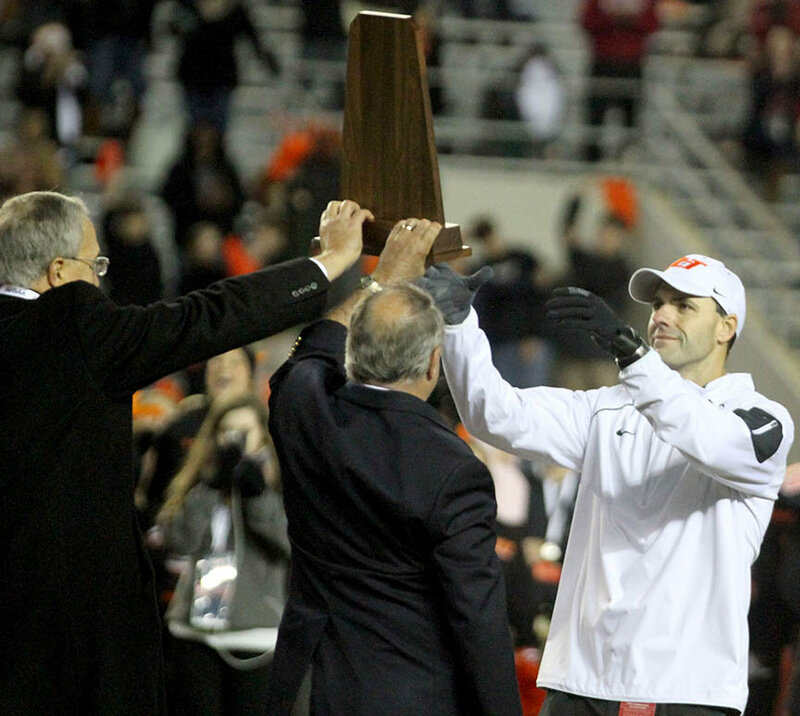 This was their first State Championship according to the Alabama High School Football Historical Society. The Yellow Jackets finished the season 13-1, and won the State Championship in Alabama’s highest division, 7A. They outscored opponents 403-149. I don’t know if we do anything different than the schools in our region and our state. However, we are the only Catholic private school in 7A football in the state of Alabama. Because we are a private school we can really tie in the religious and faith aspect of our school into everything we do. For example, we attend mass as a team every Friday morning or game day. We went from a 4-6 team the year before that did not make the playoffs to the state championship the next year. We also won the state championship at the highest level of competition in the state of Alabama without any superstars. 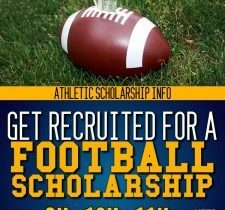 We do have kids that will go on to play college football, but we did not have any blue chip prospects. We had a bunch of kids who believed in each other and played as a team. You have to find a way to build a team concept and get the kids playing for one another. 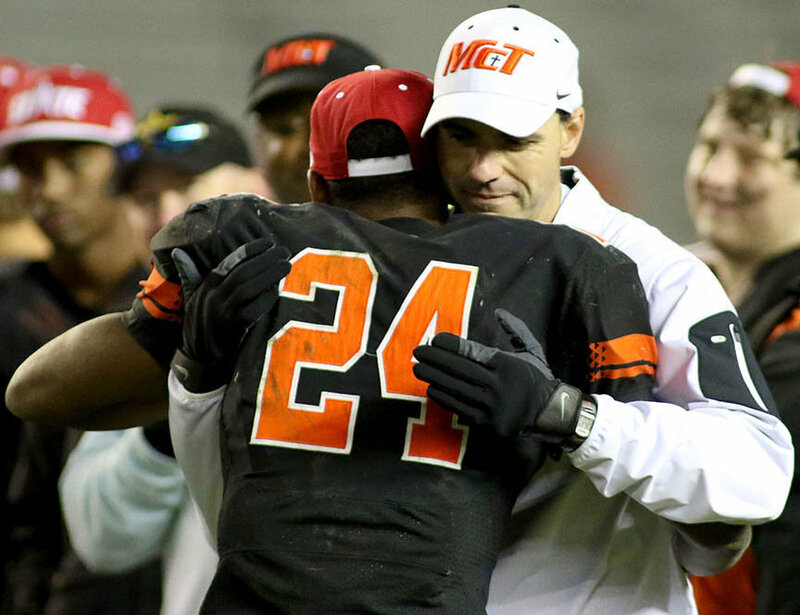 Talented teams with good coaching and schemes can when a lot of games, but it is the teams that play for one another and as a unit that win championships. We are a fast tempo, multiple-spread offense. We are a 3-4 Defense. I would like to say all of our special teams were valuable this year. At some point all of our special team units made big plays to win games. We ran back the opening kickoff in a big region game against Baker that propelled us to a 35-0 win. We blocked a punt in the Semi-Final playoff game against Central-Phenix City that set us for a short score. We ran back a punt against our biggest rival, Murphy that helped us when 35-28 and capture the region championship. Our Kickoff coverage unit recovered 4 surprise on-sides kicks and had great coverage all year. We only missed 2 field goals and 1 PAT all season long. 1 day a week in the off-season we spent 30 minutes discussing character and leadership. We really did not use a specific system. We kind of grabbed and borrowed a lot of Dr. Kevin Elko stuff and used other motivational videos. I led it the first 8 weeks and kind of taught like a class. The assistant coaches led it from that point on rotating each week until spring training in May. 10. Who do you consider to be your main mentor in this profession and what about that coach do you try to emulate in your program? I have been very fortunate to work for and with many successful coaches. I have taken something from all of them. My first job I worked for a man named Pete Hurt. I learned a lot from him especially how to be professional and treat people the right way. I learned how to be a teacher of the game from Scott Brown. I learned how to set up and run an offense from Jamey Dubose and Mark Freeman. Probably the man I learned the most from was Bill Clark, who I worked for at Prattville High School for 2 years. I learned how to be meticulously detailed and organized and how to run an entire program. He is now the head coach at UAB (University of Alabama-Birmingham). 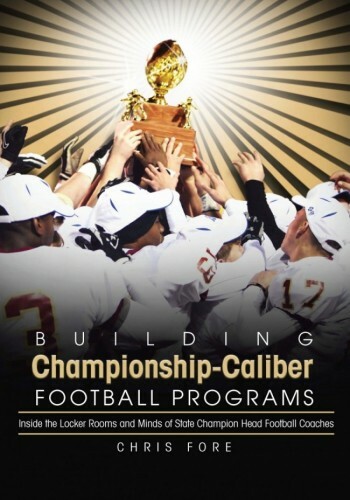 Coach Fore is the author of several books and manuals that have helped coaches in building their programs, and the job search process: Building Championship Caliber Football Programs, Outside The Lines Manual For Football Coaches, Outside The Lines Manual for Athletic Directors, the Shield Punt E Clinic, and An Insider’s Guide To Scoring Your Next Coaching Job. You can find each of these items at EightLaces.